The cost of the kits are very similar but found for a smaller increase in price (£40 from ebay) gets you cotton muslin screens that have a stitched pocket for sliding the horizontal pole into, rather than needing clamps, the cloth is woven and better quality and the cheaper non-woven and can be ironed and washed (unlike the non-woven versions) and have a high tear resistance and is long-lasting. Currently at time of writing this post I am awaiting delivery. 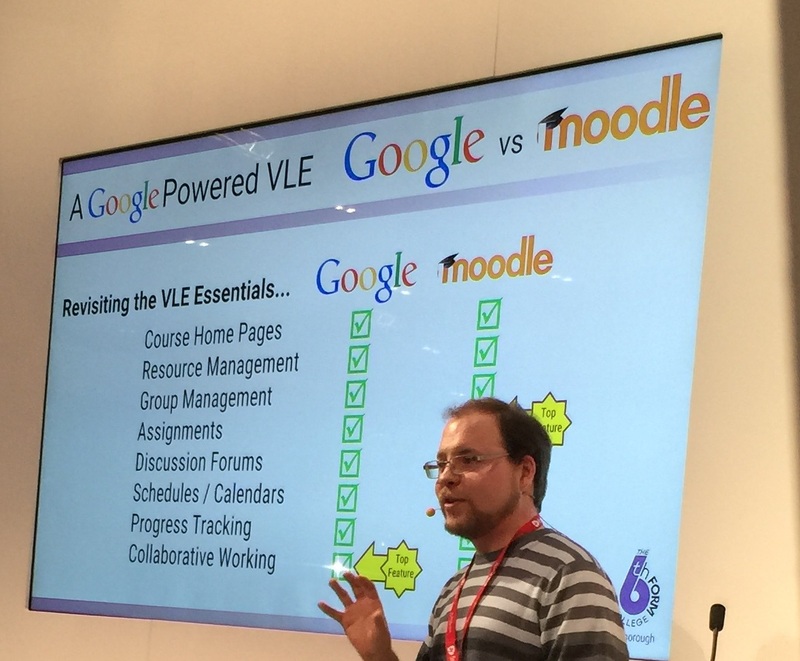 Google Gunning for Moodle ? Samsung Gear VR powered by the Oculus Rift – yes this was real, and seemingly around the £200 mark! One of the key highlights was an invitation by Epson to see their developments of their short throw projectors that whilst already winners in a range of awards were still pushing boundaries with not only the ability to collaborate between projectors globally but with impressive upgraded software that has seen real leaps and bounds in recent months. I have first hand knowledge of this as my organisation were recently subject of a case study whereby we made recommendations to their software that I am glad they have implemented. These recommendations, in part, came from our experience with SMARTs Notebook software which is well integrated in our organisation. 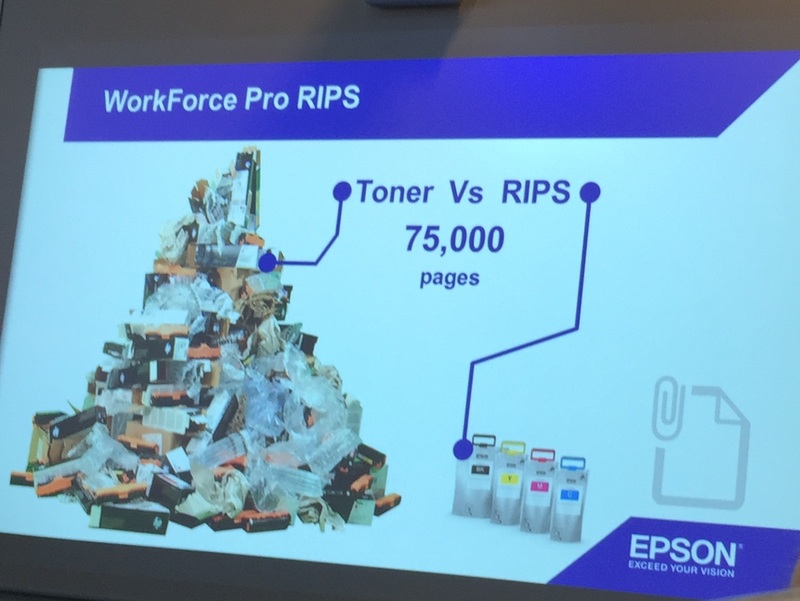 Epson then pointed out they now had formed a partnership with SMART whereby they would be distributing their software as an option! wow, the best of both worlds. 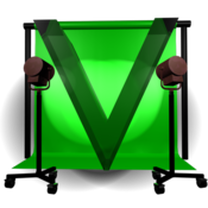 Google were definitely gunning for Moodle, and although not matured and seemingly still a collection of apps, you cannot deny the appeal of a free, wide-spread option whereby most learners will be already familiar with a large amount of services. I would love to see that 5 year roadmap of Google Education! A final mention should go to a great range of products by www.personalprojector.co.uk with the most impressive being the Pico Genie P50 Pro – an extremely small pocket sized LED projector that looked tiny and versatile.